This dapper little device may look innocent, but it delivers BIG pleasure with cutting-edge pressure wave technology and contact-free indulgence. 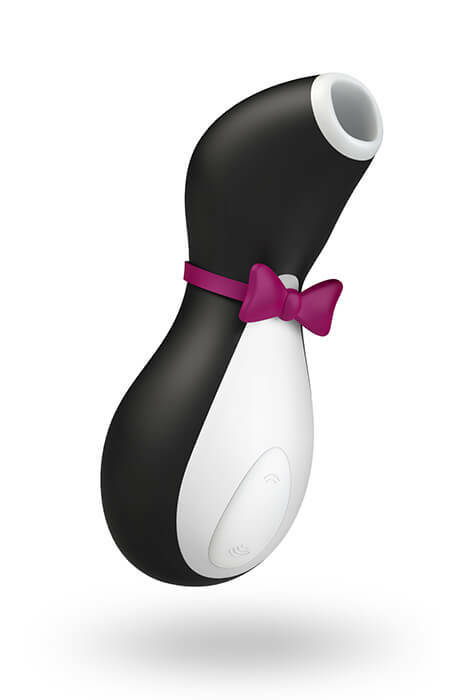 Elegant, innovative Satisfyer Pro Penguin combines gentle suction with vibration to offer a sensation so intense, you'll keep coming back for more. Soft-touch body provides stimulation with 11 thrilling functions. Body-safe silicone construction is completely waterproof. 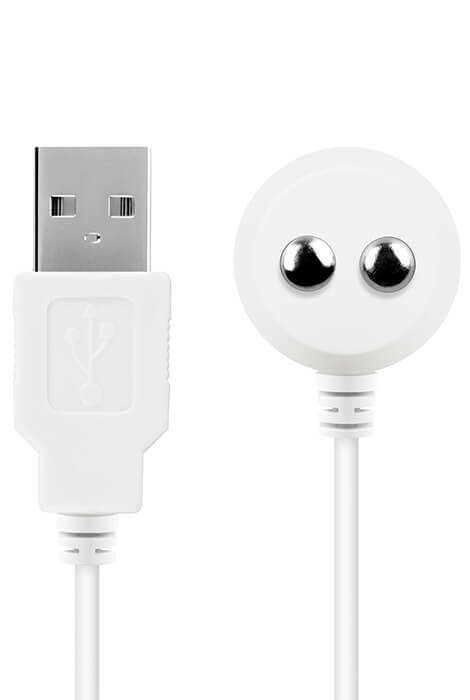 Recharges with included USB cable (adaptor sold separately). 5 1/2"L.